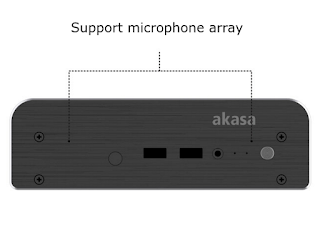 Akasa's Newton AC is compatible the affordable Apollo Lake NUC (NUC6CAYH / NUC6CAYS) while the Newton S7 will handle the 15W i3 (NUC7i3BNK / NUC7i3BNH) and i5 (NUC7i5BNK / NUC7i5BNH) models. 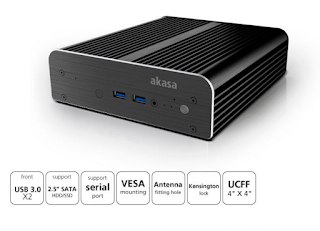 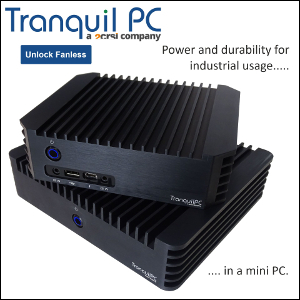 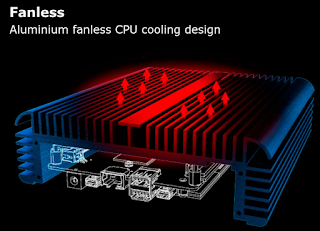 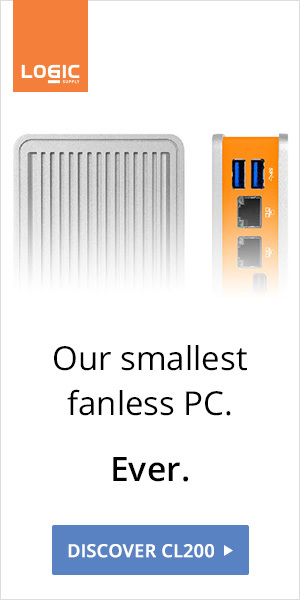 The i7 NUC features a 28W processor that would require a larger heat sink case. Please note that these new chassis support all the NUC features, including front microphones for easy and convenient spying on you.